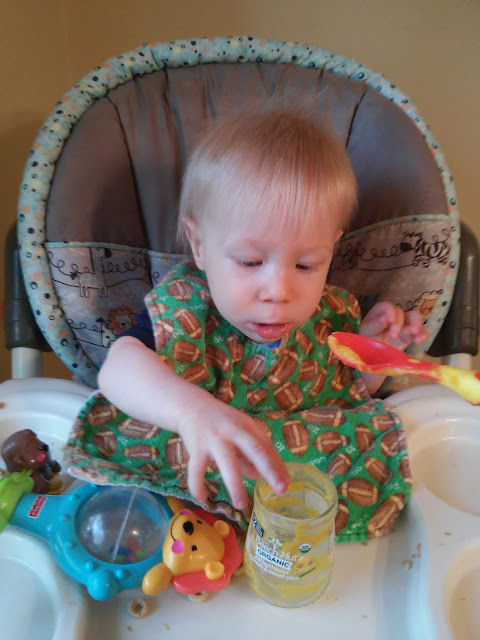 I really try and make my own homemade baby food whenever I can but sometimes it is really nice to grab a jar from the store when we are going out, traveling or just need a quick dinner option for my baby. However, I am really particular because it MUST be organic! 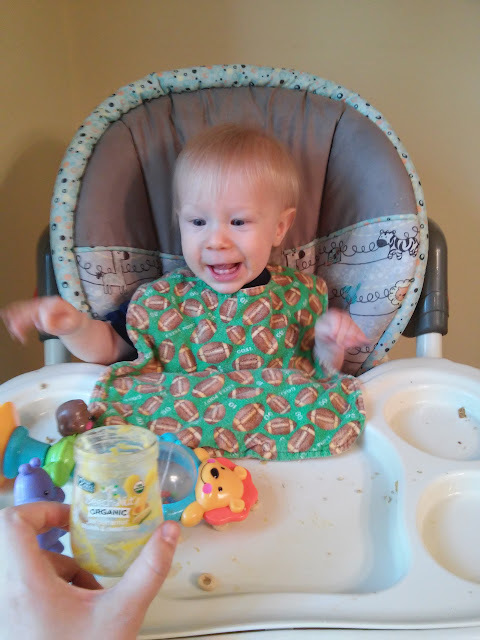 So when I saw that Beech-Nut has a brand new line of organic baby food, I was ecstatic to try it with my son! I LOVED that they use a gentle cooking process for food with textures, colors and flavors that looks, tastes and feels as close to homemade as possible! 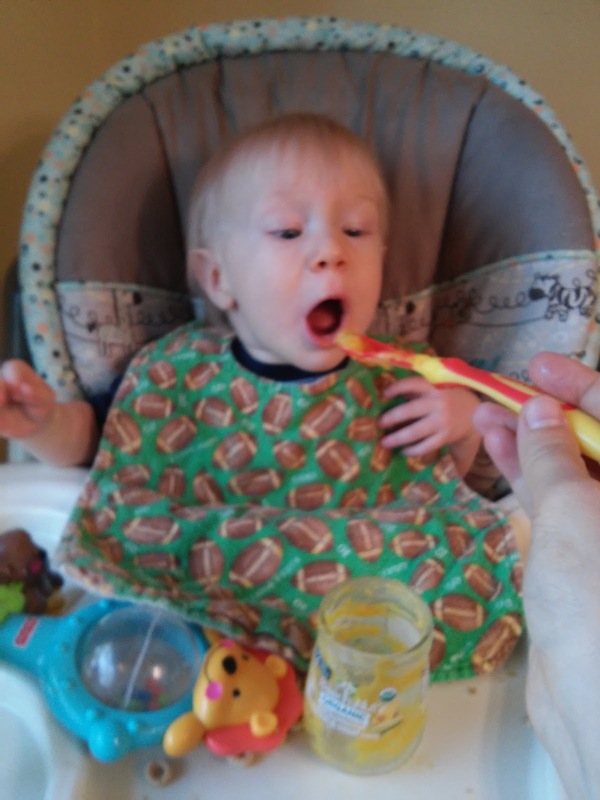 If I can't make it, I want to feed my son something just as good! The new line includes 20 single or combination fruit and vegetable selections with bright colors and bold flavors like apple, raspberry & avocado, peas & spinach, and butternut squash & sweet corn. Yes, butternut squash, kale, avocado and quinoa are part of real food for babies. I really LOVE the flavor combinations they have especially apple, raspberry & avocado, peas & spinach, and butternut squash & sweet corn. My son LOVED them too! They were easy to grab and go and the flavors were healthy and interesting! My son never turned down a jar of Beech-Nut organic baby food! I love that Beech-Nut cares about my child enough to come up with an organic line of baby food and I love that they make it like I would! Plus, their food combinations are unique, healthy and tasty! 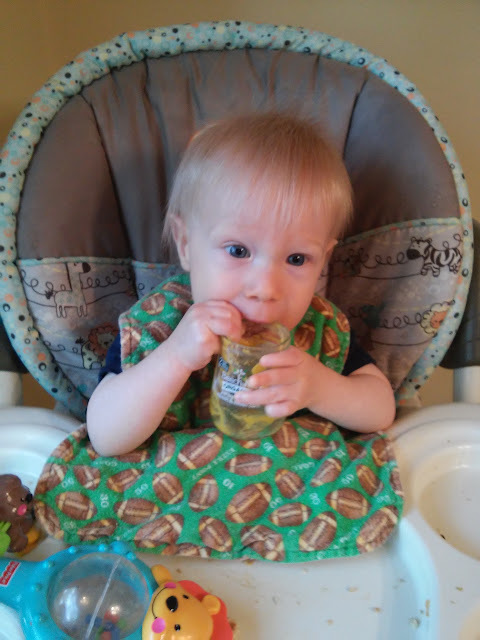 You can purchase Beech-Nut organic baby food at your local retailer.